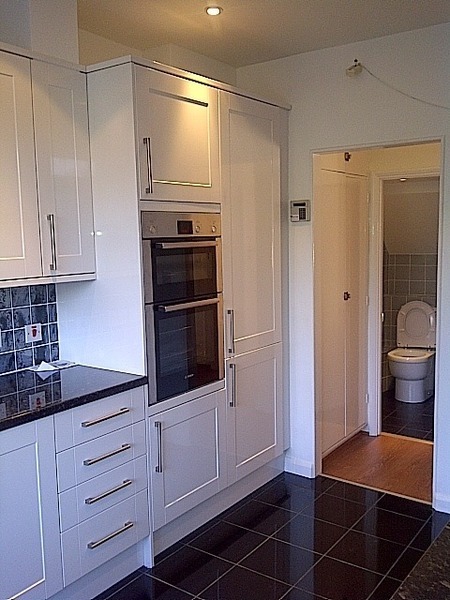 Wittick Building Ltd specialises in complete property refurbishments, full kitchen and bathroom projects , painting and decorating and plastering in North London and surrounding areas. We have been trading within the industry for 15 years, and have established an excellent reputation for providing a high quality service. 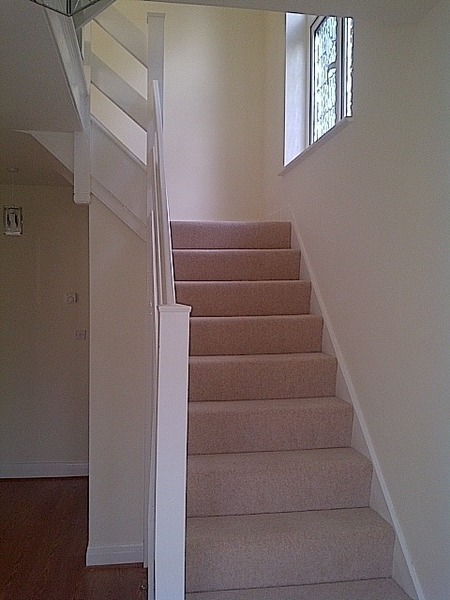 We work considerately and efficiently, providing high quality building work for both domestic and commercial clients. Our services include all aspects of building and refurbishment work, more details of which can be found throughout our website. We had the front of our house re-rendered and painted plus a few extra minor works. From day one Greg was very easy to talk to and answered every question we had about the process. 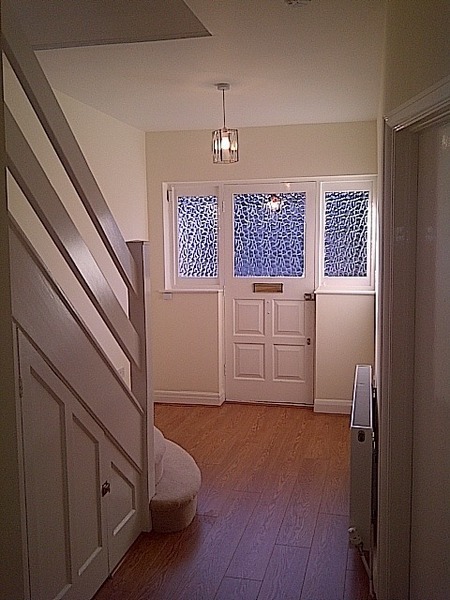 The work was done to a very high standard and for exactly the price we were quoted. We have recommended Wittick to both our neighbours who were also very impressed with the work they had done. We will be having them back to carry out further work to the back of our property. 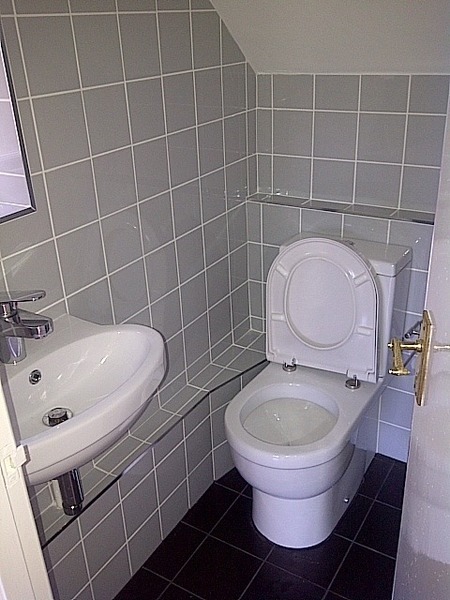 Ali and his team did a great job completing a complete refurbishment of our bathroom. He was incredibly easy to work with, he is very creative with his work so nothing was too big a problem for him to deal with. The work was carried out on time and Ali was very clear with the cost of all everything throughout the project. He was very thorough in making sure our flat was kept clean and tidy at the end of each day. His calm and friendly manner made sure that we had two totally stress-free weeks with him. 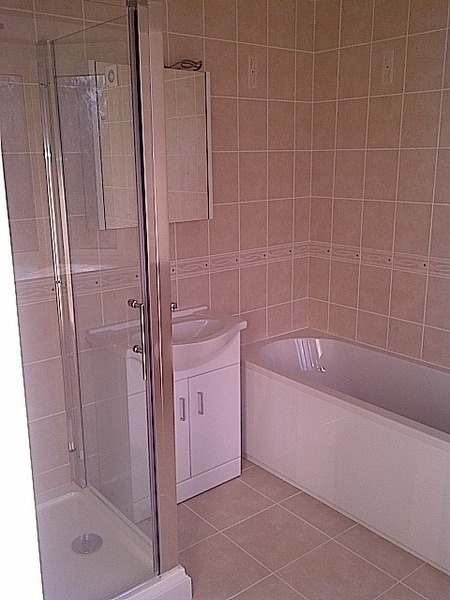 We now have an amazing new bathroom that is a joy to use and the quality of the work is superb. We wouldn't consider anyone other than Ali to carry out work in our property. Another very strong recommendation for Wittick Building Ltd. They have just completed an external & partial internal building and redecoration for me. The work included a new gulley to address water ingress and a water conservation solution, installation of new quality trellis with smart posts fitted, stripping back a tired shed which is now beautiful, and generally resolved all the problems I had without causing me any stress. This is a thoughtful, mindful and efficient trader which I will be using again this year without any hesitation. Their work is clean, precise and they arrive when promised and focus only on the work in hand. A wonderful company and team of individuals who are a joy to have working in your home. Ali and a small team redecorated the outside of my 3-bed N London terrace. Front and back - it's a superb job. The front of the house is now so bright and spotless it hurts to look at it in bright sunlight. The job included a lot of masonry to paint, plus timber sashes. The sashes are relatively new (8 years), made to close tolerance so as to be energy efficient, and finished with micro-powder paint. Ali made sure he'd researched the right techniques and paint for repainting them before he started. The redec was completed to the agreed budget and in 3 days fewer than we'd allotted. Ali even found time to fill a few settlement cracks in the kitchen interior he rebuilt for me in Dec 2016. His team left the outside of the house neat and clean(er than I normally keep it). Ali and the people he works with are not just good builders, plumbers, decorators, electricians etc, they are nice people to have in the house, too. In summary, another Wittick job done really well: highly recommended. We've used Ali on a number of occasions and once again he has turned up trumps. He's reliable and careful, and we are happy to recommend him to others. Ali and his team did a complete refurbishment of my kitchen. From start to finish they provided a first-class service. In the first instance Ali took a lot of time discussing my needs and giving professional advice. This continued throughout the renovation. His team worked in a professional, experienced manner, taking a pride in the work. The attention to detail was astonishing and above already high expectation. Nothing was too much trouble. I am delighted with my kitchen and cannot recommend the company high enough. I certainly won't be using anyone else in the future. I was impressed with Ali when he came to view the job: he was professional and straightforward in discussing what the job entailed. Ali and his team of workers arrived promptly and were polite and friendly. The standard of work was high and they removed the old gas oven and hob with a minimum of fuss. The gas was capped off and installation of the new electric oven and hob undertaken quickly with any waste material and packaging being cleared away. I am very pleased with the work, and would not hesitate to use Wittick Building Ltd in the future. I found Wittick Building Ltd honest, reliable and efficient. I felt well- informed on each stage of the work, and if any unexpected findings occurred, these were discussed openly and very fairly dealt with. 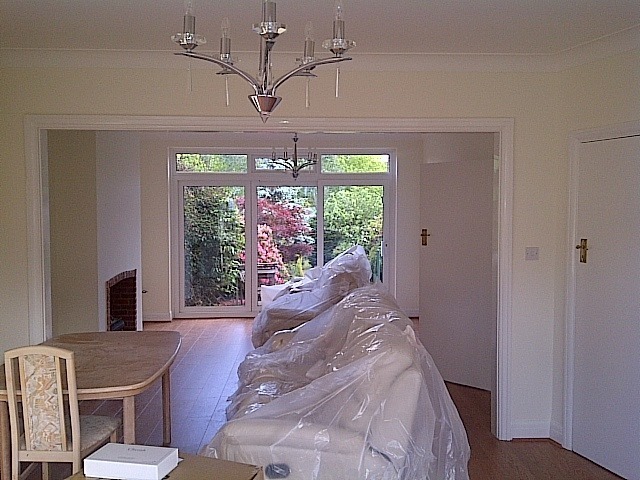 Work was completed to a very high standard, with any dust or debris removed and work area cleaned following completion. The builders were courteous, considerate and professional. I would not hesitate to use Wittick Building Ltd. again, and I would not hesitate to recommend them. I have used Ali and his team on several occasions, lately for replacement of a garden fence and refurbishment of a shower room. I find them efficient, polite and do a fine professional job. Ali is easy to work with and he and his workers always tidy up afterwards. I would always make him my first call for any building jobs. We have used Ail and his team twice - once for a substantial kitchen rework and last week for replacing and refurbishing work on two toilets. Ali Whittick and his team is honest, charming and professional and the quality of the workmanship is outstanding and the cost reasonable.